I’ve been selling gear and reviewing what to keep and what I’ve let go. Here’s the gear I no longer own. There was nothing wrong with the items I sold or traded. I was just done with them for one reason or another. I’ve regretted getting rid of some of them while others I don’t miss at all. 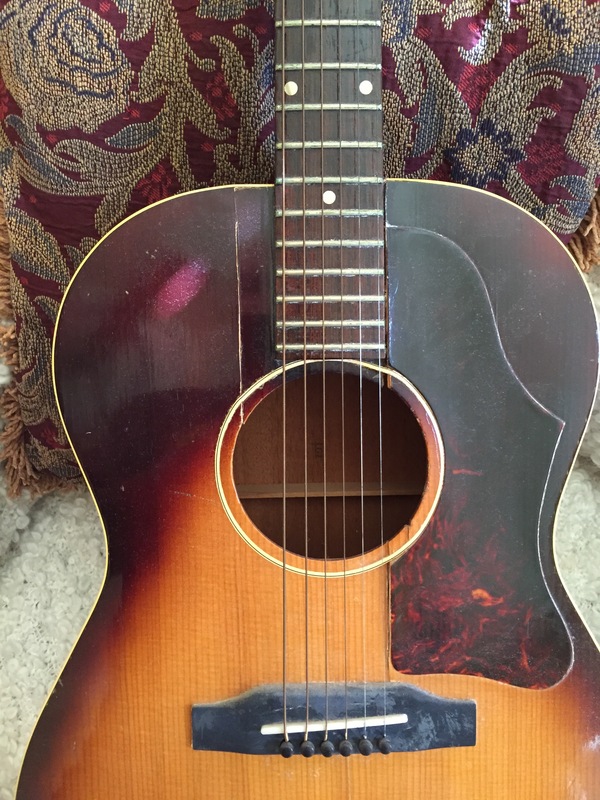 Gibson LG1 — was my first “quality” guitar — nostalgic but I’m done. Washburn J6 — I prefer my Eastman replacement for this. 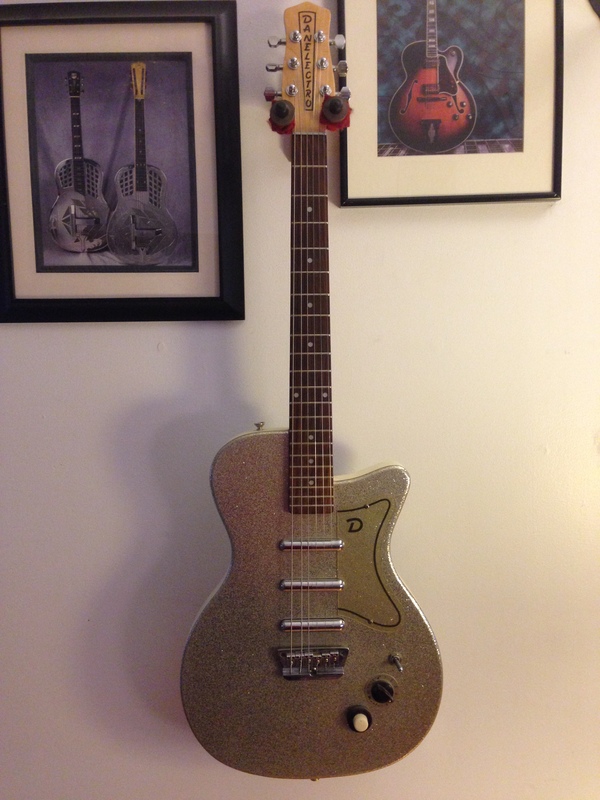 Danelectro 56 U3 re-issue — was fun to play. Lightweight made it easy to hold. 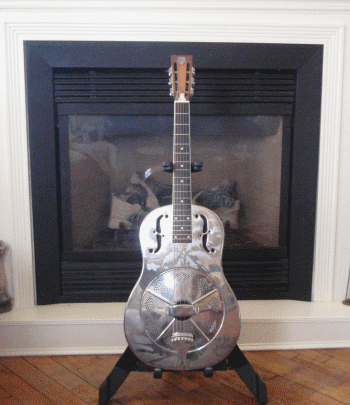 National Reso-Phonic Style O — I hadn’t played it in years but my wife loved it and I’ll miss it. 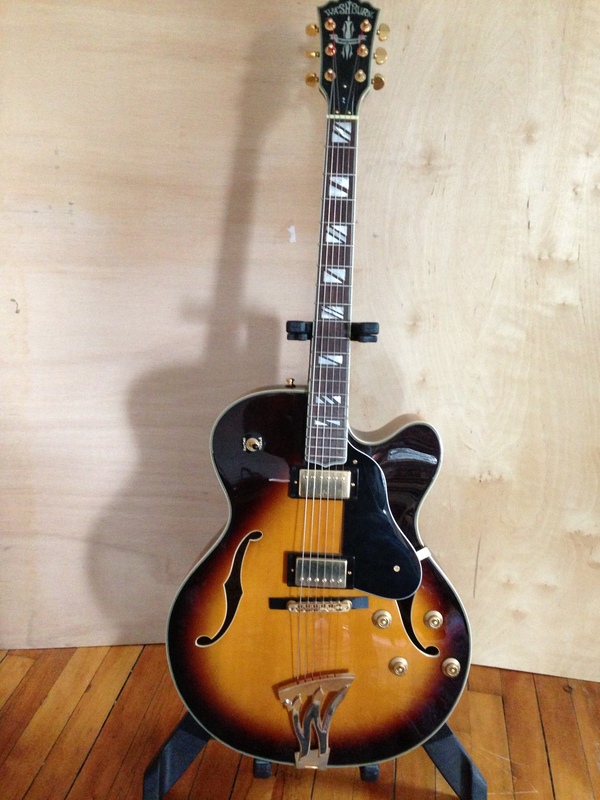 Epiphone Casino — I’ll miss this guitar. Silvertone 2×12 40 watt Amp. My first amplifier bought while I was in high school. Follow Dan's board Amps I've Owned on Pinterest.